Designer tablet cases are created to offer device owners unique, luxurious looks, combined with everyday functionality. 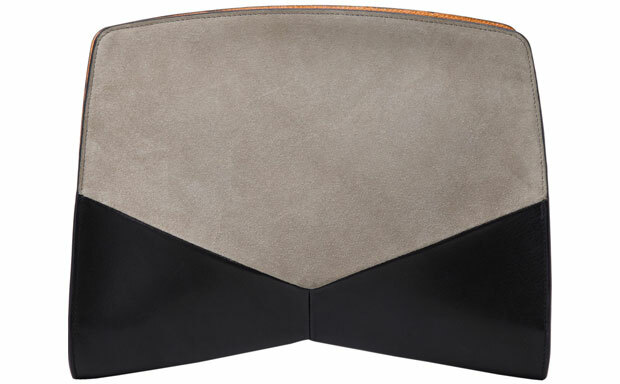 The Tablet Portfolio from Narciso Rodrigues is a women's tablet case made from exquisite combination of suede and leather materials offering decent impact protection and fashionable style. The case can fit any Apple tablet model and other similarly sized devices. The new portfolio tablet case comes with secure zipper lock on top, which ensures the contents of the iPad 4 case will stay inside at all times. The interior leather lining ensures no scratches will befall the device while it’s inside the case. 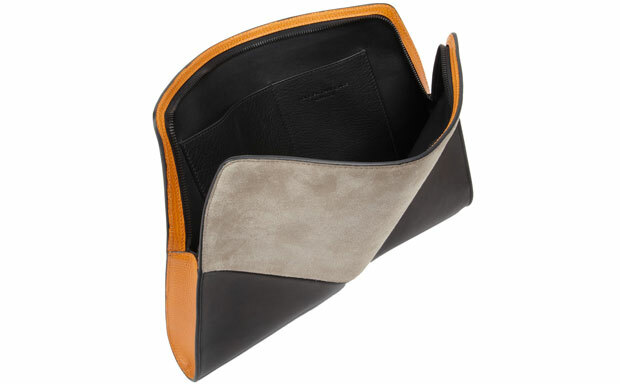 The Narciso Rodrigues Tablet Portfolio comes with several interior organizer pockets, which allow the users to fit lots of daily necessities in a neat and convenient way. 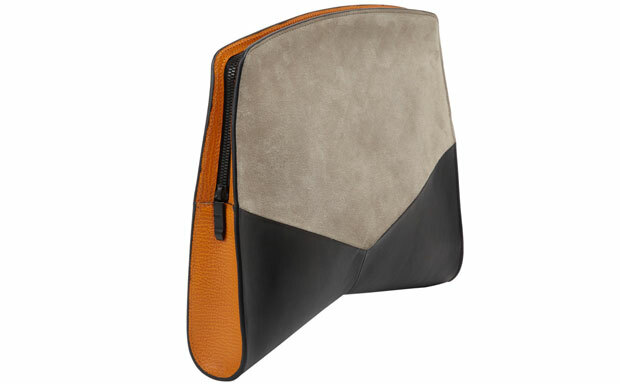 The contrast design adds a touch of sophistication to minimalist looks of the iPad 3 case, making it equally suitable for business and casual wear.